Yellow-browed Warbler Visits Park and Ride! About 10 years ago CEC’s Landscape Architects and Ecologists were commissioned to work on the new Park and Ride site at Langarth, Truro. We undertook various ecological surveys and provided mitigation advice to protect existing habitats and species. We also produced the landscape design for the site, which included planting schemes to support insects and pollinators. Sustainability is at the heart of the scheme and has produced an overall biodiversity gain. 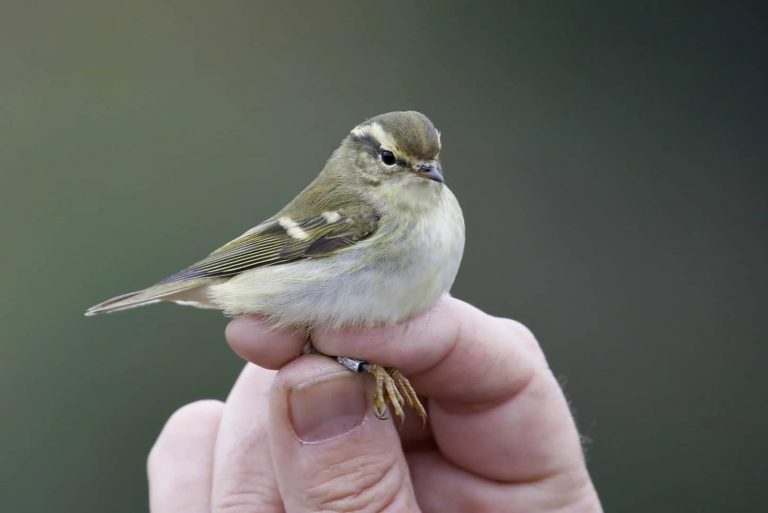 The Park and Ride site is now well established with plants, habitats and wildlife – and we were all thrilled to know that a few days ago a Yellow-browed Warbler was spotted! Yellow-browed Warblers arrive in the autumn initially along the East coast – but some of these little birds do make it to the South coast and we’re delighted that the Park and Ride has provided a habitat suitable for these little visitors. They won’t be here long though; come November they usually head back to the Ural Mountains, Siberia, Mongolia and China. So they have travelled some distance to get here and back!